Have questions -Talk to a Coach BUY A MEMBERSHIP NOW! BUY PACKAGES NOW! Work with you step by step to help you accomplish your goals! 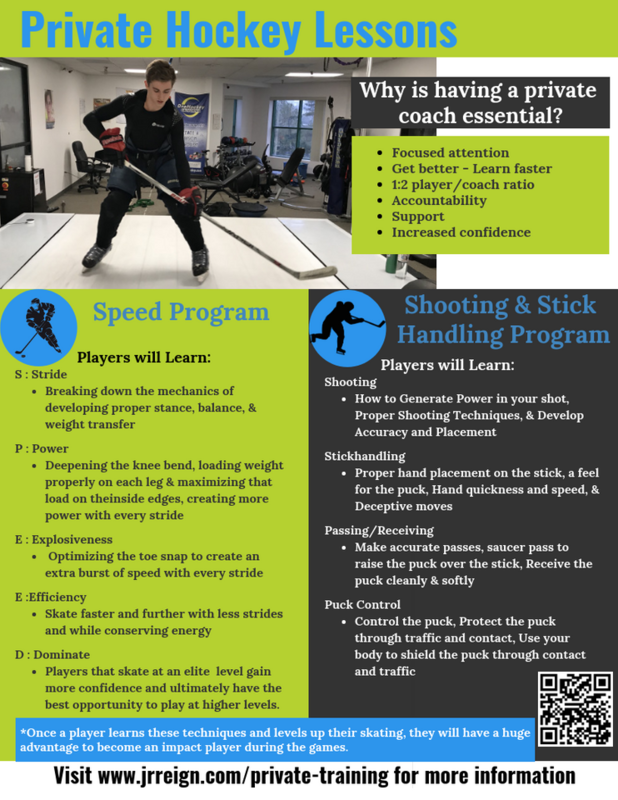 Designed progressive programming based on sport science and physiological principles laid out by the USA Hockey American Development Model. Use your package to choose from classes offered by as many of our professional coaches as you like without additional charges or worries of politics between coaches. We are a TEAM to help you get better! Use your package to choose from every type of private training you can imagine. Isolation & focus on puck skills, shooting and scoring technique. HAVE QUESTIONS?/ TALK TO A COACH BUY A MEMBERSHIP NOW! BUY PACKAGES NOW!